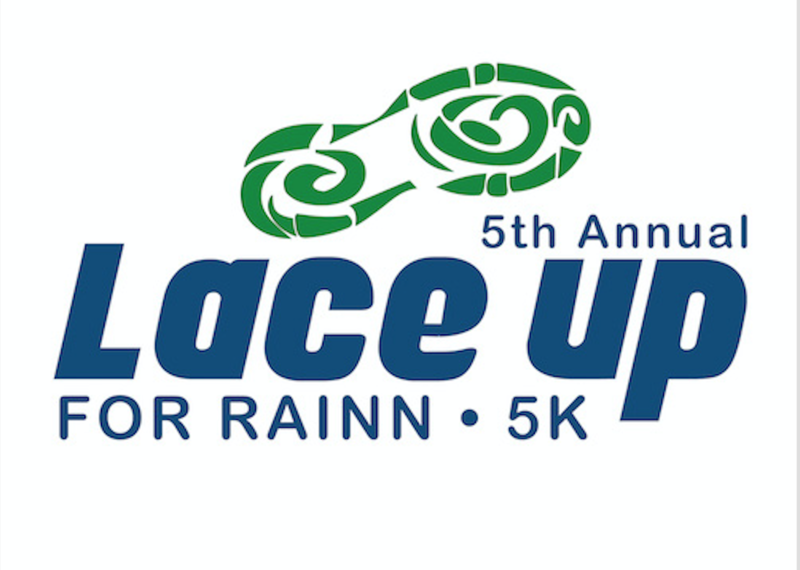 Want to raise money for RAINN to support critical programs? Join a network of volunteer supporters from across the country who are passionate about supporting survivors of sexual violence. Educate your community and raise funds by asking friends and family for support, organizing fundraising events, or using social media. 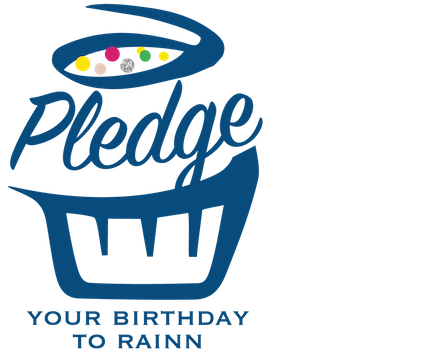 Get started today with RAINN's fundraising tools and customizeable online platform. Create your page and tell people why you're helping survivors. You can add a photo or video for a personal touch. You'll be able to track your fundraising goals and thank donors—all through the RAINN's fundraising platform. 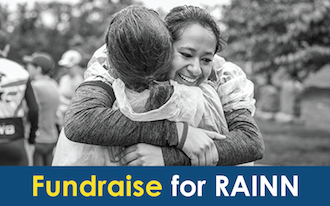 Your RAINN fundraising coach will contact you and provide you with one-on-one support throughout your campaign. Questions? Ask the RAINN fundraising coach.